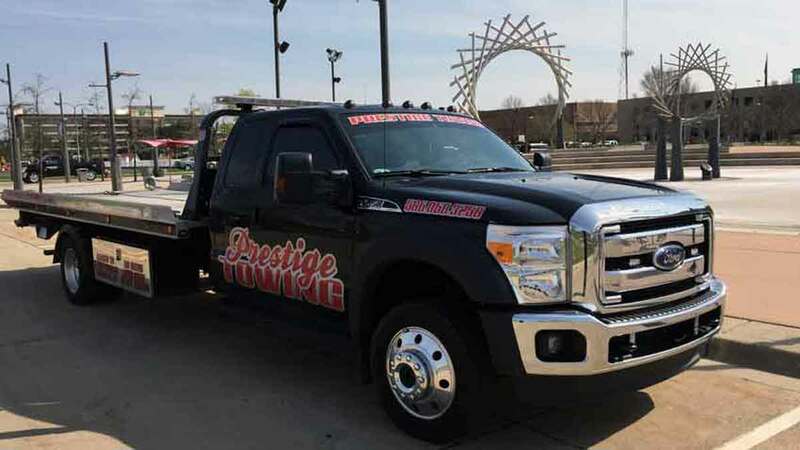 Prestige Towing & Recovery provides hour towing services in Warren and throughout Macomb County when and where you need it 24 hours a day, 7 days a week. Our tow truck fleet is manned by experienced operators who are prepared for every towing situation. With over 25 years of towing experience on staff the Prestige Towing & recovery team is prepared to help you now. Warren, MI based towing services include local and long distance towing, car towing, flatbed towing, emergency towing, accident recovery and clean up, wheel lift towing (for safely towing ball joint damaged vehicles) all offered 24 hours daily. With fast towing in Warren and throughout Macomb County you can county on Prestige Towing for all your towing needs. They are committed to customer satisfaction and look forward to being your local Warren Mi towing company for years to come. 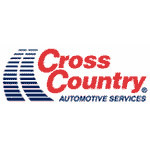 Call our 24 hour dispatch center now at 586-868-3258 to get a truck en route to your location immediately. Our experienced tow operators not only provide Warren automobile towing, but they also provide Warren heavy truck towing, and Warren heavy hauling. No matter what vehicle needs rescuing, Prestige Towing services all 34.38 square miles of land in the city of Warren, MI and is here to help. Prestige Towing & Recovery provides towing and associated services to all points in Warren and Macomb County. We provide Interstate towing Interstate 75, Interstate 94, Interstate 696, and State Routes: M-3, M-19, M-29, M-53, M-59, M-97 and M-102 or 8 Mile Road. Our quick response towing services offer the greatest value in towing in Macomb County. Call 586-868-3258 now to secure a quote for your local tow company needs. 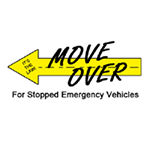 To prevent us from needing to rescue you in Warren, MI with one of the Warren tow trucks fleet, follow these links to Warren, MI snow plow plan and Warren, MI weather updates. 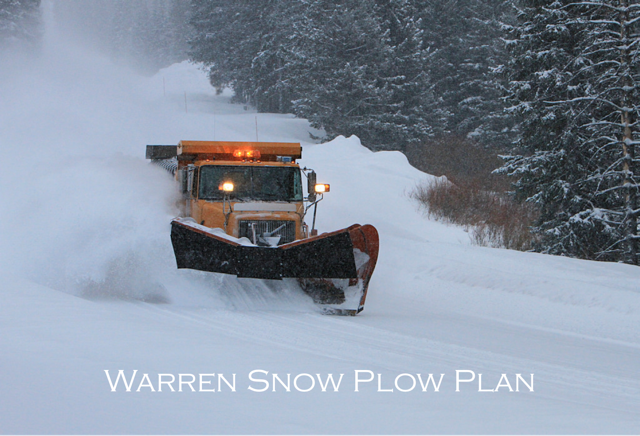 Warren Snow Plow Plan provides you with a review of the city's comprehensive severe weather plan. 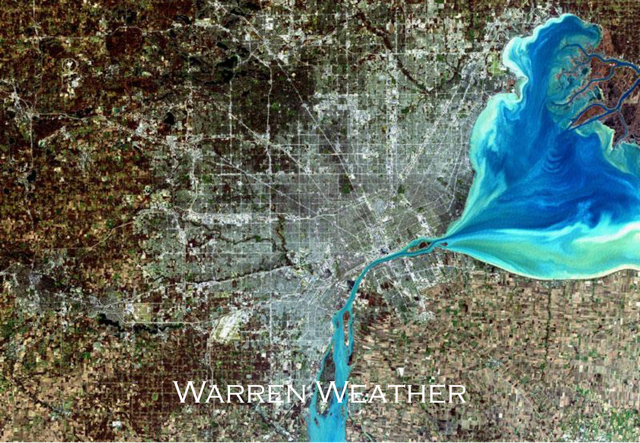 Also you can confirm the local weather by checking our link to Weather Today in Warren, MI. What’s the tow truck’s name in cars? 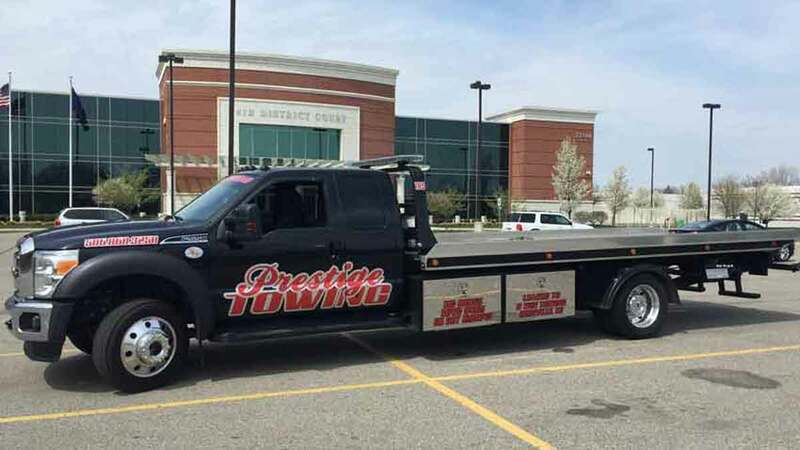 Though the tow truck drivers at Prestige Towing & Recovery operating in Warren, MI do not name their tow trucks Tow Mater, like the rustiest and trustiest tow truck in the Disney movie, they do love towing 24/7/365 and they’re pretty good at driving their tow trucks backwards. Mater is a mix breed tow truck—part boom tow truck, part hook and rope wrecker. Though he sports a thick southern accent, the Prestige Towing tow truck operators out of Warren, MI sport Midwestern accents. Something they all have in common: they operate tow trucks safely, they complete towing services quickly, and they provide towing services with a friendly smile. The Warren MI native Eminem’s childhood home on Timken Avenue was once available for purchase on Ebay. Prestige Towing did not enter a bid, though if they did buy the house, they could use their scissor lifts, fork lifts, and bobcat tractors to haul in a play house, to move the hot tub, or to haul in a swing set.